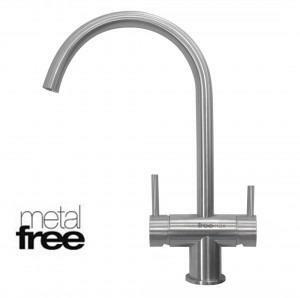 The perfect addition to any modern kitchen. 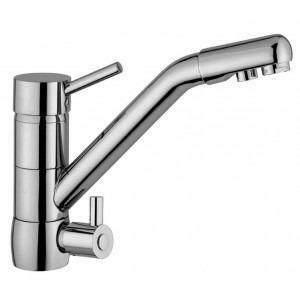 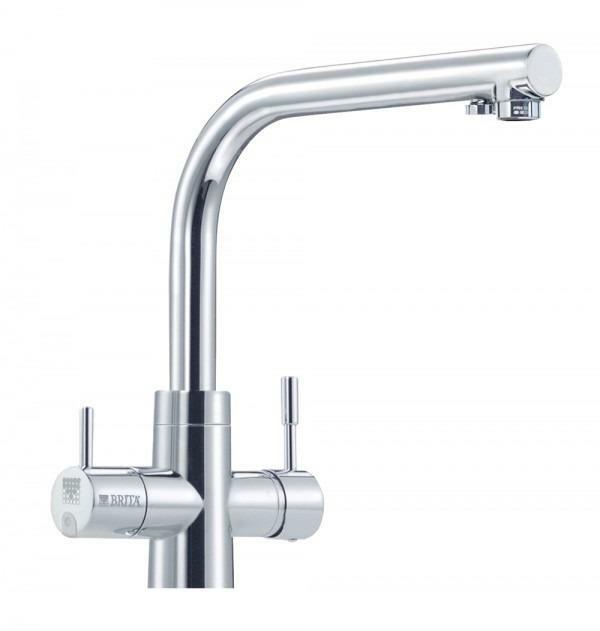 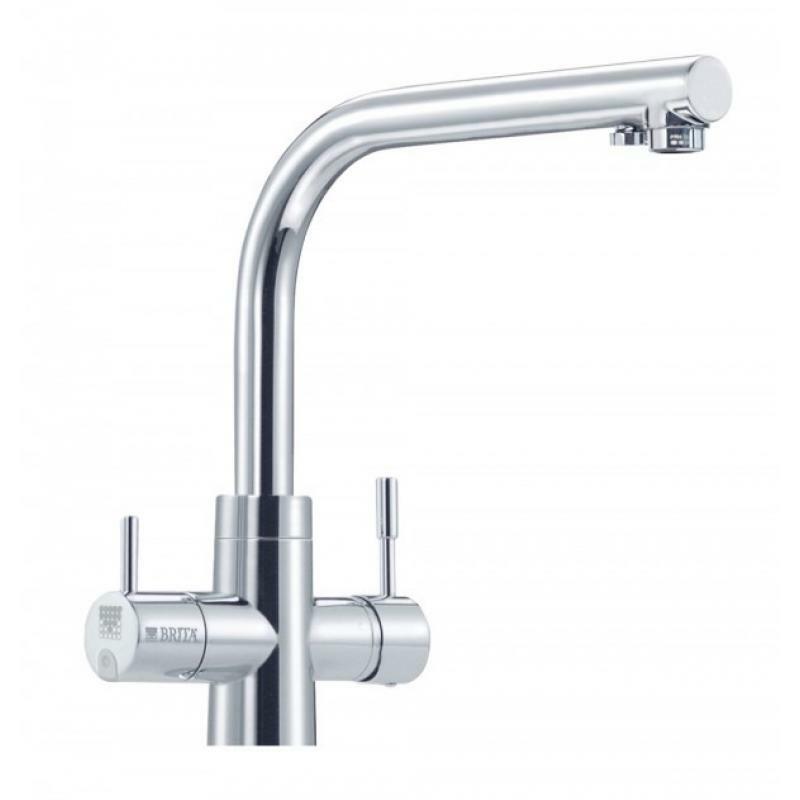 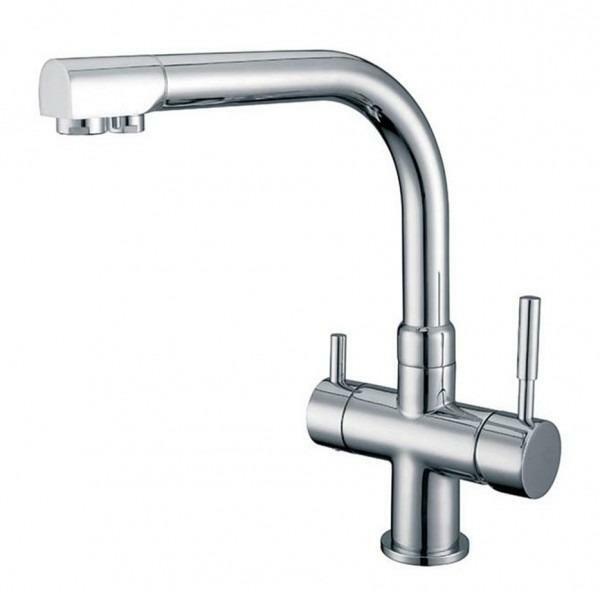 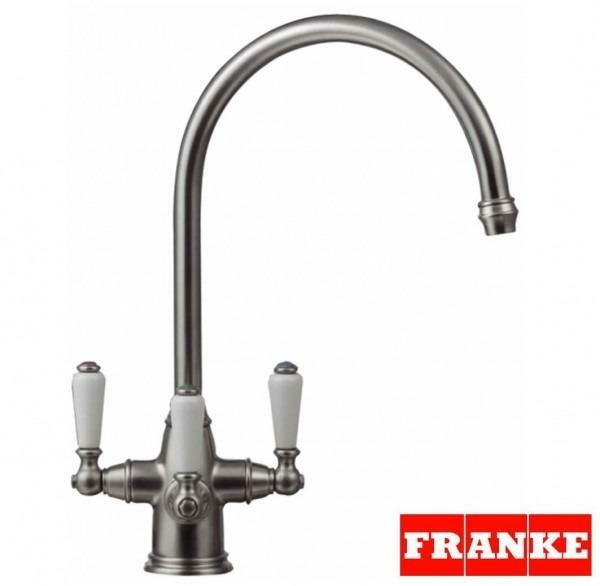 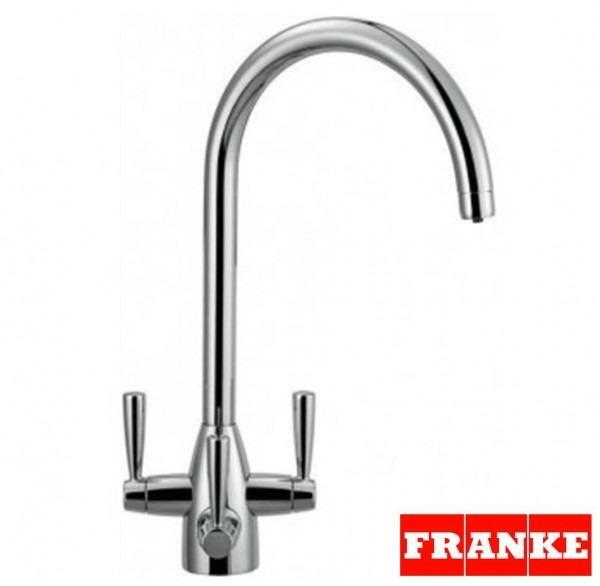 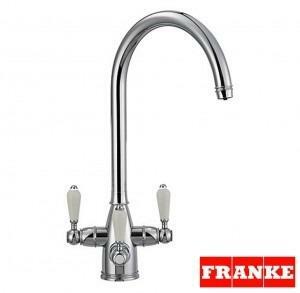 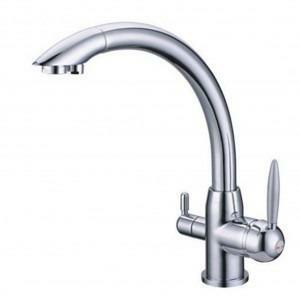 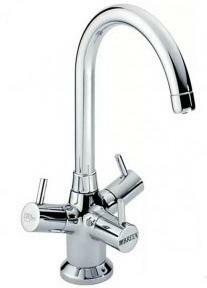 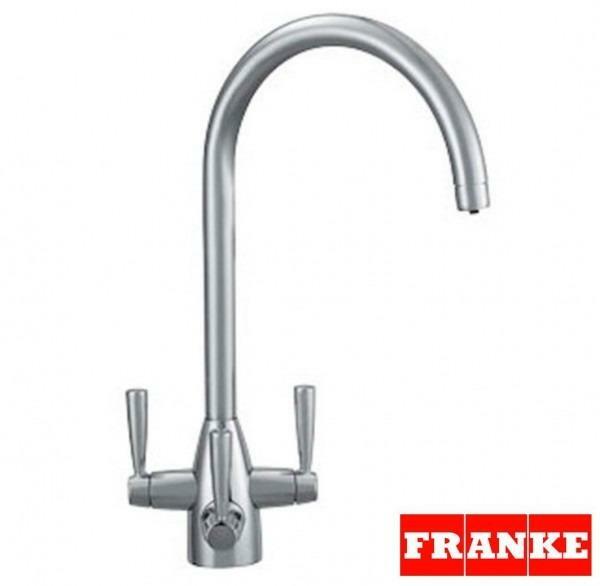 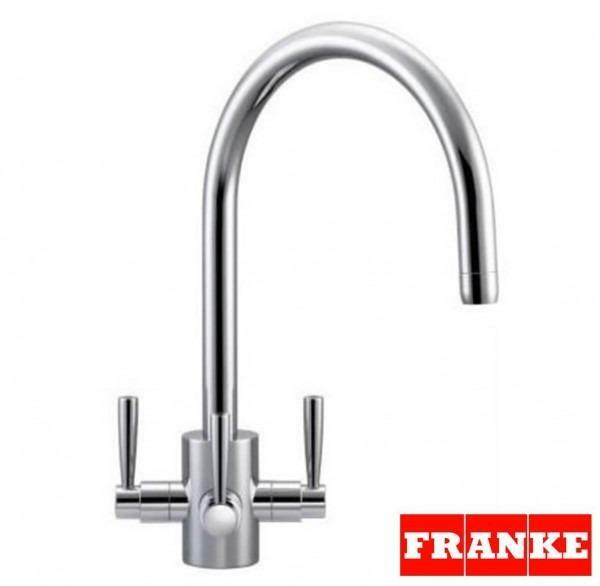 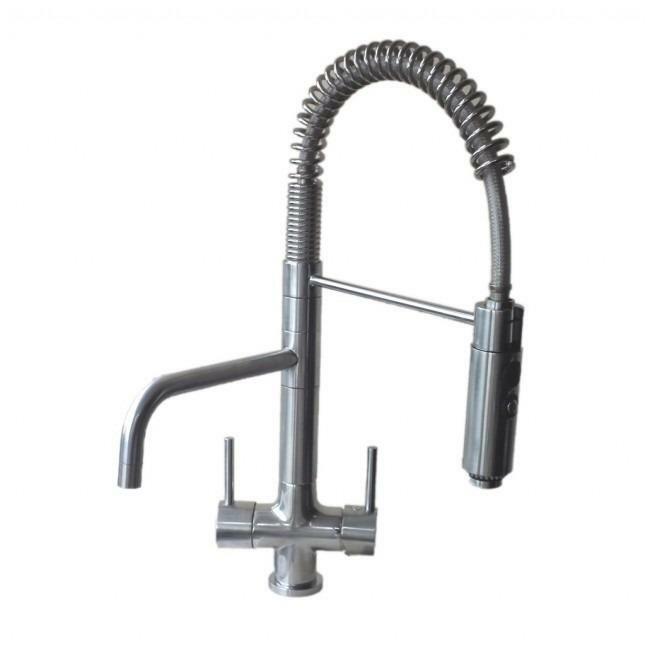 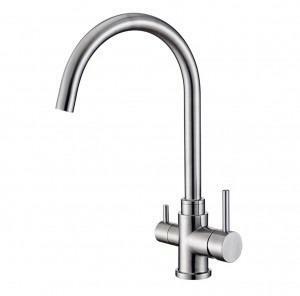 The BRITA Dolce Filter Tap is a stylish tap with classic design which would suit all kitchen styles. 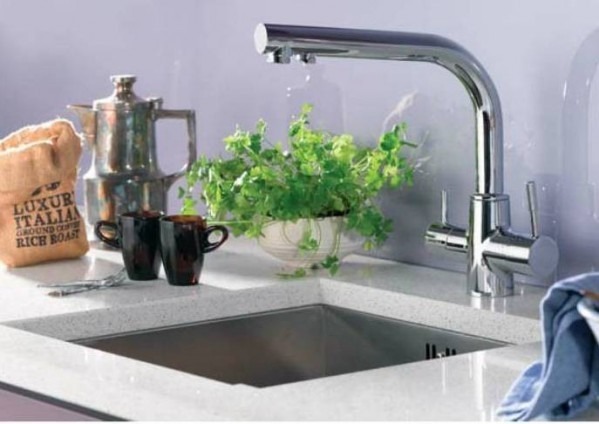 Enjoy fresh BRITA filtered water at your fingertips, fast, convenient and easy, straight from the tap. 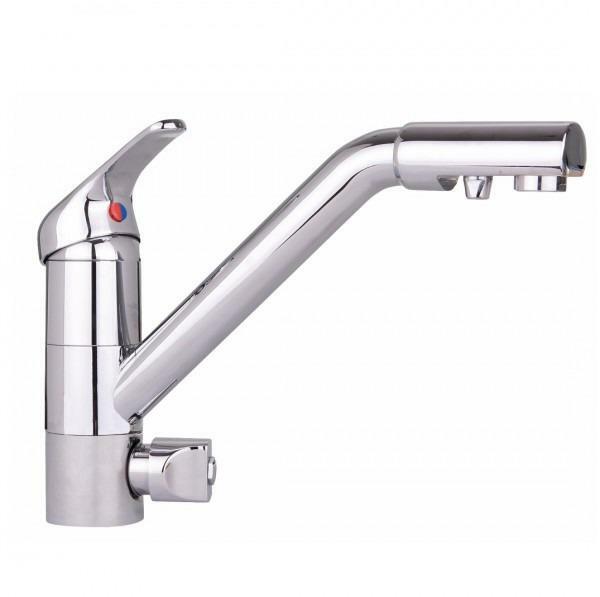 The BRITA Dolce Tap has two levers: one for your standard hot and cold unfiltered water, with which you can additionally control the temperature and flow rate of the tap, and one lever featuring the BRITA logo, through which you can get only BRITA optimised water. 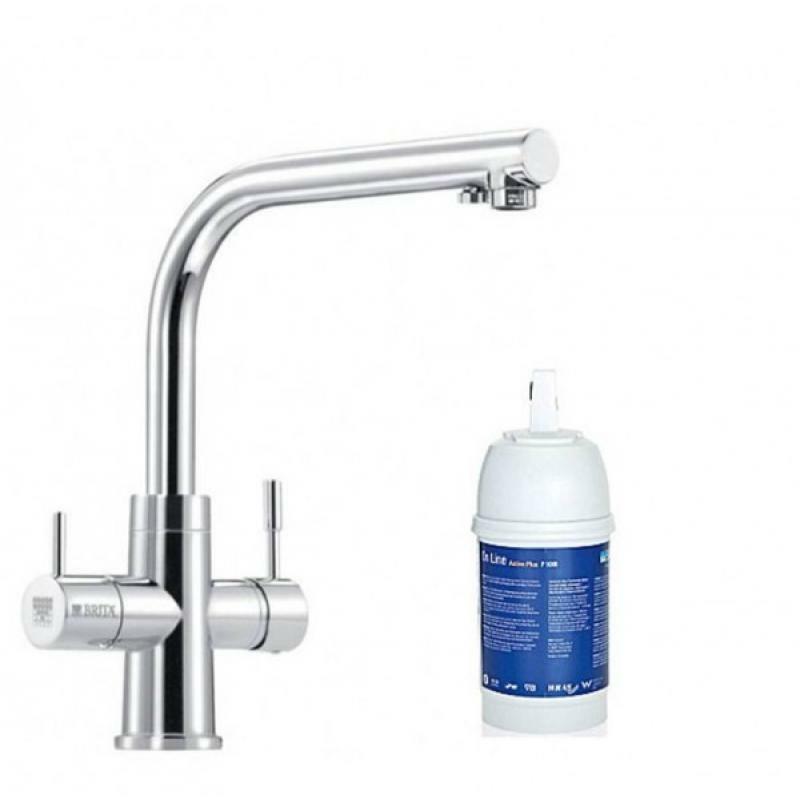 The multi-stage water filtration constantly reduces limescale, substances that can impair taste and odour, such as chlorine and metals such as lead and copper that may occur in a domestic setting. 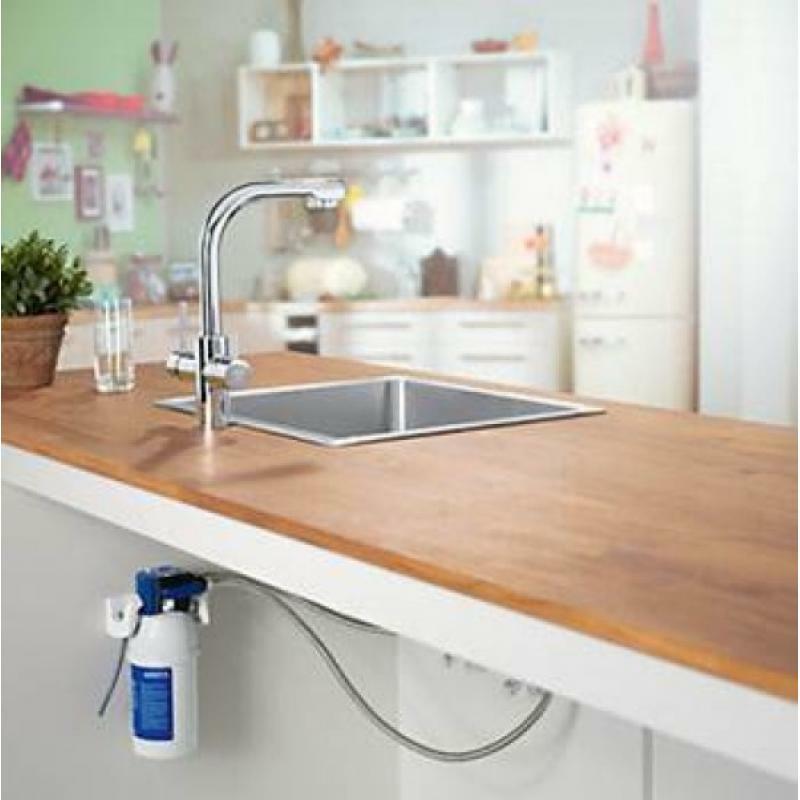 Simple and space-saving installation of the replacement cartridge under the sink with practical wall mounting bracket. 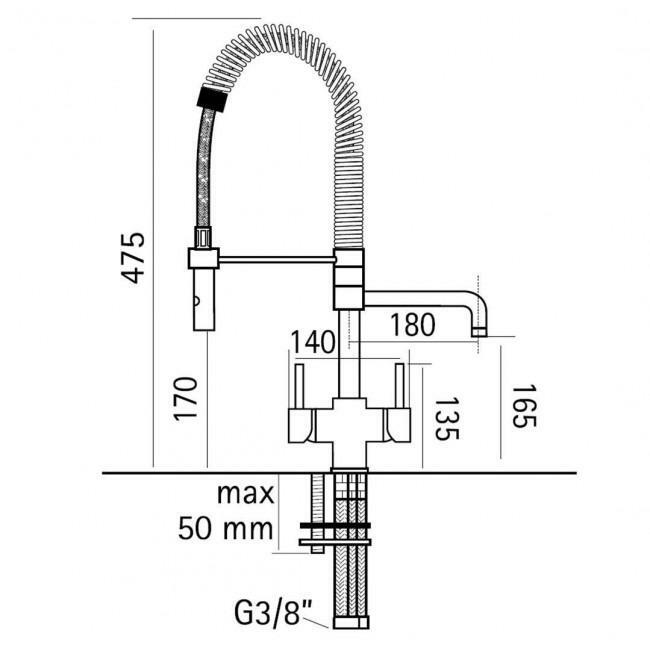 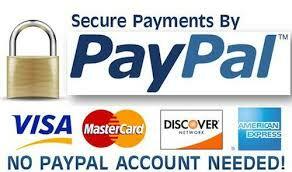 Complete Starter Set with all the components required for installation. 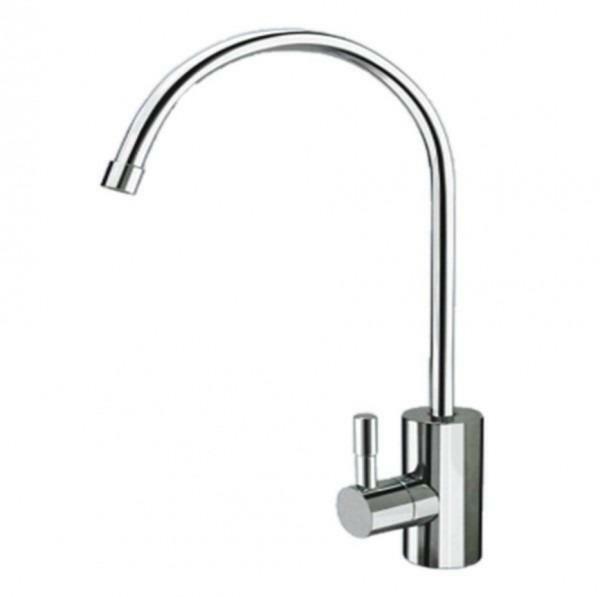 The BRITA Dolce WD3020 3 Way Tap Triflow Water Filter Tap encompasses timeless design combined with the ultimate convenience: stylish 3-Way dispenser. 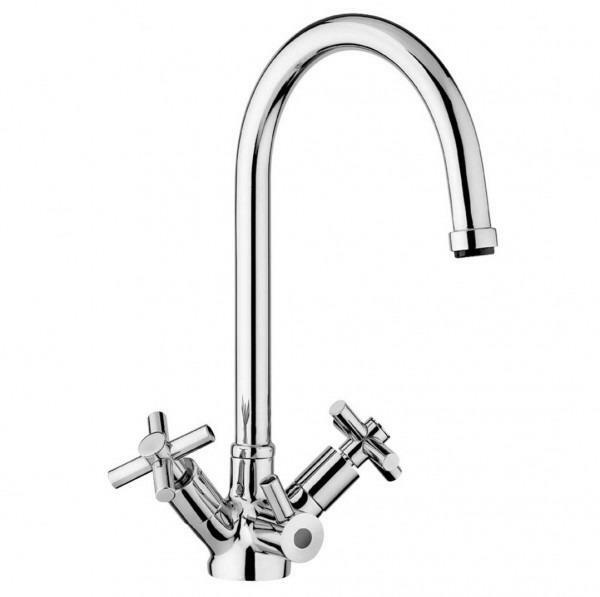 The perfect addition to any modern kitchen. 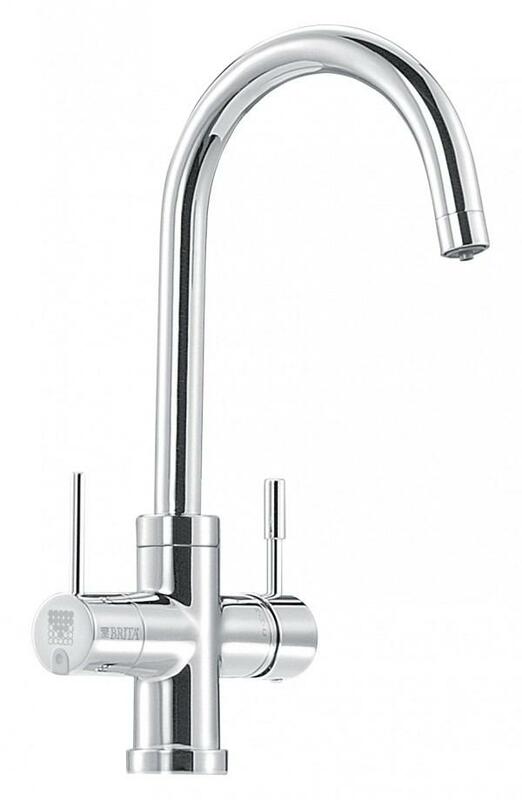 Enjoy fresh BRITA filtered water at your fingertips, fast, convenient and easy, straight from the 3-Way dispenser.